Join the Plastic Free Hawaiʻi Outreach Docent Team and help support the education, action and outreach initiatives of the Plastic Free Hawai’i program. 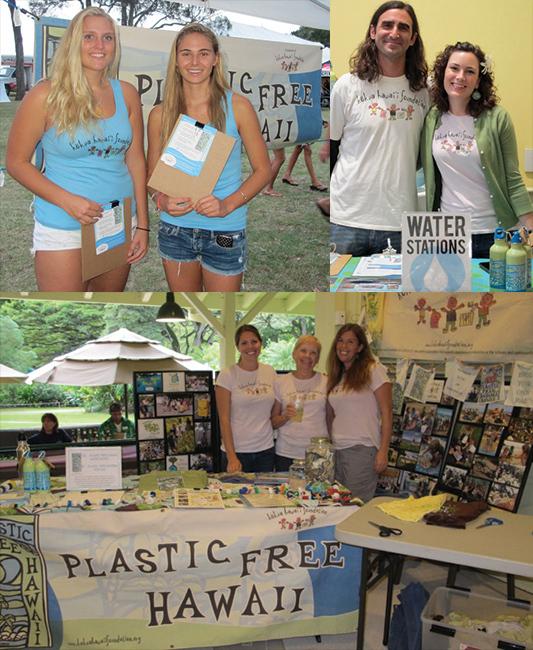 PFH Outreach docents will be trained to volunteer at Plastic Free Hawai’i information tables at events throughout O'ahu where they will empower community members to go plastic free. Complete this form to receive more information and to sign up to be a docent.